Cities are economic powerhouses, providing large marketplaces and offering superior economics for premium drinks brands thanks to population growth, high disposable income and concentrated channels to market. 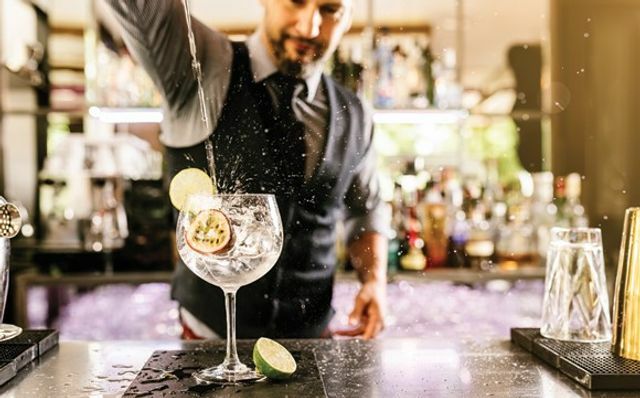 Some drinks businesses take the view that there isn’t much point looking beyond a few, large capital cities for building a brand internationally. We don’t agree with that – global brands can be built by connecting similar “tribes” of consumers in multiple cities. Our semiotic research in New York, London, Shanghai and Lagos proved a powerful way of unbundling and identifying the social codes that are uniting tribes of consumers in each city. But more importantly it allowed us to see what common social codes are emerging across several cities. Drinks brands such as OurVodka are capitalising on this. They localise themselves to a city (e.g. Our/Vodka by Our/London) but also to a neighbourhood (social media, general marketing and local news ground it firmly in the neighbourhood of Hackney). Identifying similar tribes that follow similar social codes has seen it open distilleries in Berlin, Miami, Houston, Detroit, Amsterdam and now New York where the local version of Our/Vodka connects with similar-feeling neighbourhoods and like-minded tribes. What looked like local brands can now be global brands, and growth can be found wherever your brand’s code is. New and emerging brands have new growth opportunities. Options about how to build brands just got bigger. Do you have the right lens for identifying the next generation brands in your M&A screening? Do you know where best to allocate your go-to-market resources? Please feel free to contact us if there is anything in the above you’d like to discuss. The long-form version of this post can be found here. “Sure, we could have opened in The Bronx … or Brooklyn, but we would have been hipster vodka, you know what I’m saying?” says Dave Ortiz, the skate-wear entrepreneur and artist who’s partnered with the Swedish parent company Our/Vodka on the West 26th Street distillery and bar.